When organizations are trying to boost their social media audiences they often forget about using offline approaches to reinforce their online tactics and strategies. 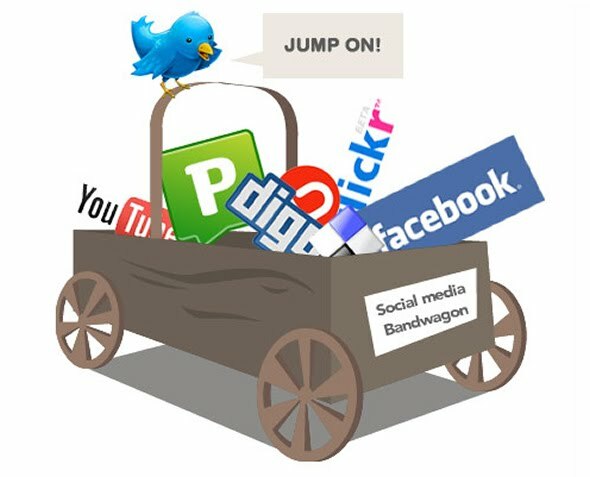 Putting Facebook, YouTube and Twitter icons with URL addresses on direct mail, campaign fliers and business cards may be seem like a small thing, but can have a significant impact on the exposure and engagement of your social media platforms. 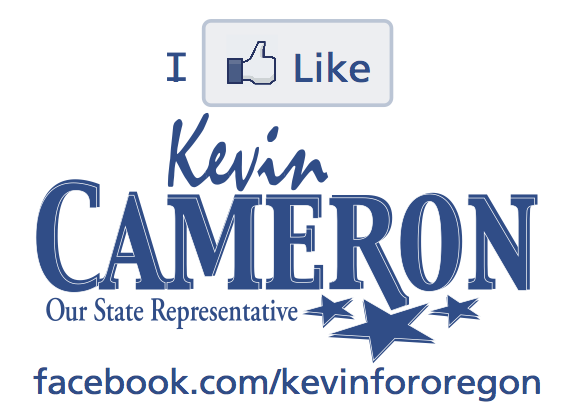 Representative Kevin Cameron wore his Facebook page in his sleeve (literally), making his Facebook the focus of his campaign t-shirts. During speeches or media interviews, plug your social media channels. Throwing in, “Find us on Facebook,” or “Follow us on Twitter” doesn’t take much effort and provides your audience an avenue to connect to your organization. Where you would typically put your organization’s contact information like email, phone and address, also put your social media information. 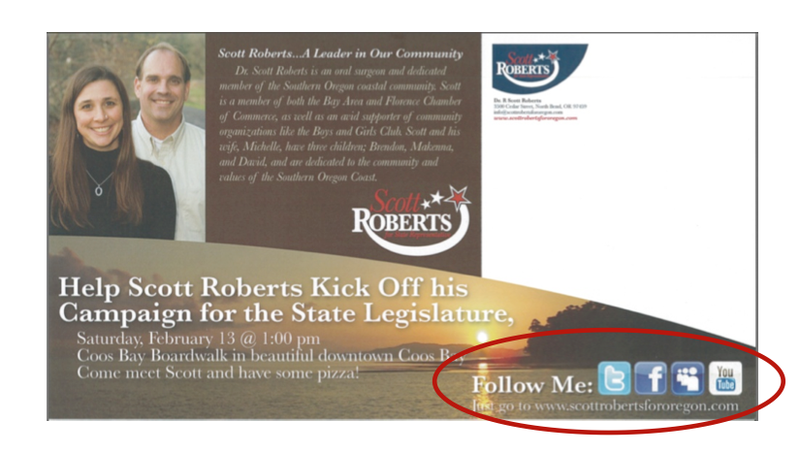 Look at social media as another avenue for voters and supporters to reach your campaign or organization. Running a newspaper or radio ad? Promote your social media in the ad with a charge of engagement. Tell the readers or listeners to tell you what they think about the ad’s message. When talking to a supporter or voter with a smart phone (iPhone, Blackberry) about your organization or campaign. Be proactive and tell them to join your Facebook page or Twitter profile on their mobile device while you talk to them. Mashable, one of our favorite social media blogs recently posted an article about using offline opportunities to enhance your social media efforts. The article highlights 5 ways to approach this topic, and although it’s catered more towards business and retail, political groups and non-profits can certainly learn some valuable lessons from the post. Click here to read the full article from our friends at Mashable. What steps or tactics have you applied or seen used to promote social media offline?